In some rural parts of Ethiopia, water-borne illnesses still affect the vast majority of the population. 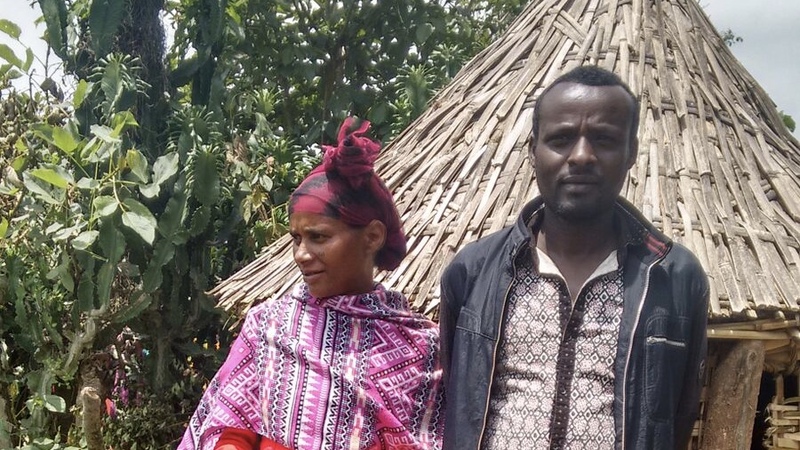 When Lifewater’s program in West Arsi began, an astonishing 97% of the population did not have access to a safe and improved latrine. In Ethiopia, 3 out of 4 girls will not finish primary school, partly because they lack access to a safe place to use the restroom. Clean water and safe latrines are key components to having healthy schools and Healthy Homes. Before our work in Koreka began, Suki and her family didn’t have a safe place to go to the bathroom and spent much of their money on health clinic fees. Suki and her husband have four young children, and they would regularly suffer from diarrhea because of their unhealthy bathroom environment. When we visited her village recently, Suki was excited to show us every single Healthy Home. In fact, she made sure to show us another nearby village where Lifewater had not yet begun working. She wanted us to see how that village still had human feces all along the walking path. Thanks to you, Suki and her family are now living in a Healthy Home. 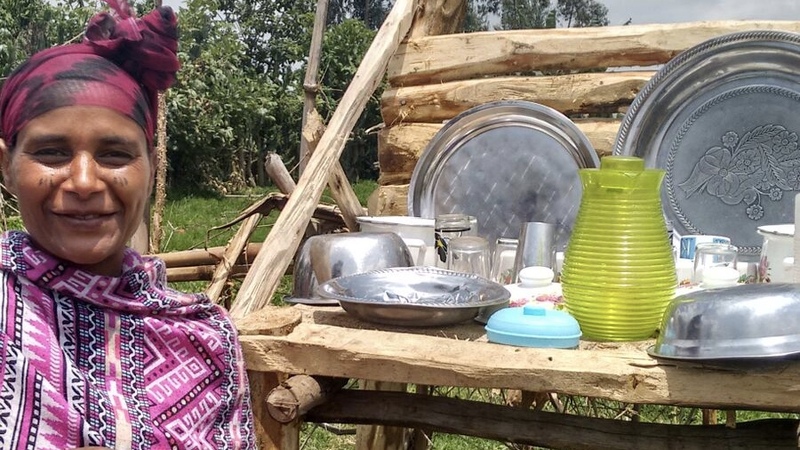 Her husband built a latrine for the family, and together they built a drying rack for dishes and a handwashing station. They are keeping their water and compound clean and safe, and their lives have improved. Suki gives God all the praise for this good work. She now leads a Bible study for women and prays daily for the sick and those who don’t yet believe. “Now we go around the village sharing about Jesus,” she explains. Your continued support will enable more rural communities like Suki’s thrive and walk in healthy ways, as God intended. Through your generosity, the work Lifewater is accomplishing with Healthy Homes will ripple out to hundreds of thousands of other vulnerable people.